A complete event schedule management solution for event organizers. With Allcal, you can build your own mobile event app, branded online schedule, and ticketing services. Manage everything in one place and get valuable engagement data through our dashboard. What event scheduling challenge can Allcal solve for you? 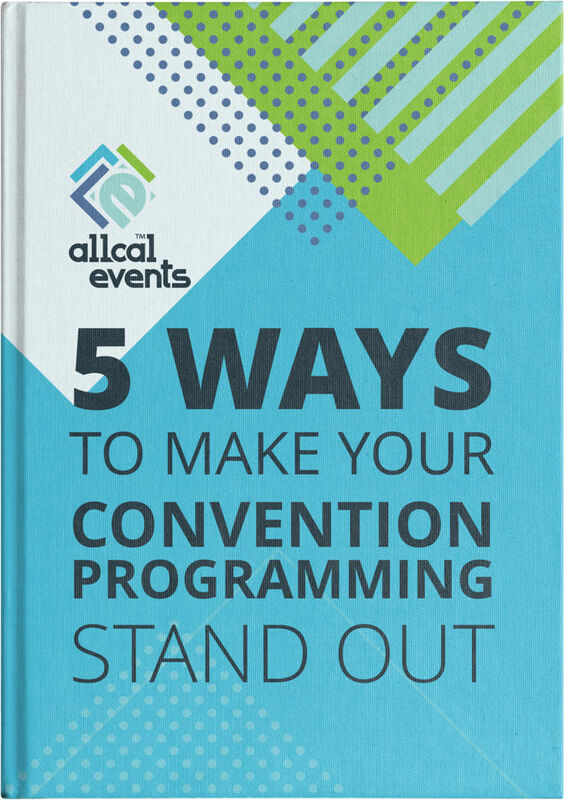 Allcal was created for event organizers who want more engagement and communication before, during, and after their event. Your attendees stay updated, stay organized, and connect with each other. Customize Allcal to match your branding through color templates, fonts and imagery. Add images, videos, custom links and social media feeds to your panel descriptions. Category tags and color coding help your attendees find what they want. Watch as attendees build excitement, offer tips, ask what’s happening and crowdsource answers. Make changes on the go with your mobile device. Attendees receive push notifications of the updates. Allcal schedules can be displayed on mobile and on your event site. Any additions or changes synch instantly to both. We can also create custom online schedules to match your needs. Easily embed the schedule into your website. Online and mobile schedules run on the same system. View the schedule on all screen sizes. Modify color themes, change fonts and upload your logos and images for consistent branding. We know you have amazing panels, activations and more planned for your upcoming event – but do your attendees? With so much going on at a convention, attendees often miss key moments and events because they simply didn’t know it was happening! We offer in-app ticketing to you can sell tickets inside your schedule. 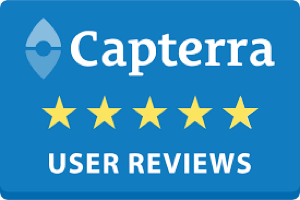 Sell multiple types of tickets, set up total number of tickets, ticket price, and tickets allowed per user. From dinners, autographs, and VIP experiences. Offer raffles, early exhibitor hall access, and front row seating opportunities. iOS and Android app for ticket validation included. A complete event and calendar management system for event professionals. Know which panels are most popular and see what attendees are talking about in real-time. See what the schedule will look like while you build. Populate your schedule in minutes with bulk csv imports.